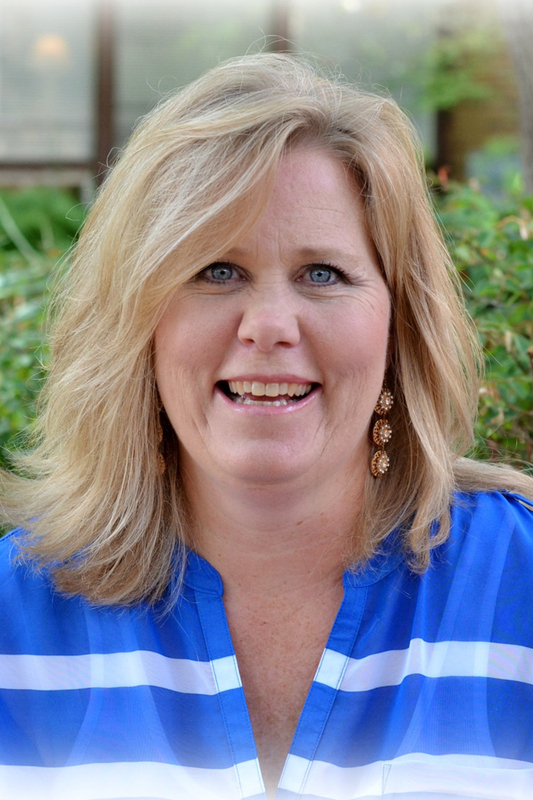 My name is Lisa Holley and I am thrilled to introduce myself to you as the Director of Red Apple School. I am looking forward to getting to know you and your child throughout the coming year, which surely promises to bring with it many new and exciting experiences. I know that through a partnership with each of you, and our wonderful teachers and staff, your child will have an amazing school year. I want to share just a little bit about myself so that you will know who you are dropping your child off with each day. I have served in preschool Christian education for close to ten years. I have the experience of teaching all preschool ages, but spent the majority of my time teaching a Kindergarten Bridge class. I also had the honor to serve as a preschool Director of a Christian preschool in Round Rock, Texas, for almost four years before relocating to the DFW area for my husband’s work. Additionally, I have also spent many summers directing various preschool Christian camps. I have been married for almost 21 years and we have three teenagers who keep us on our toes! We are involved in our church’s children and youth ministries and are very blessed to have the opportunity to serve along side some wonderful ministry leaders. I look forward to this next year and the blessings that I know we will all experience. Please know that I pray for each of you and your children daily. My door is ALWAYS open and I hope you will feel free to contact me with any questions or concerns. There are no concerns too small when it comes to your precious children!